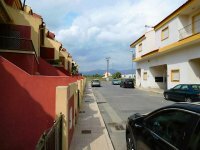 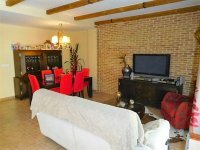 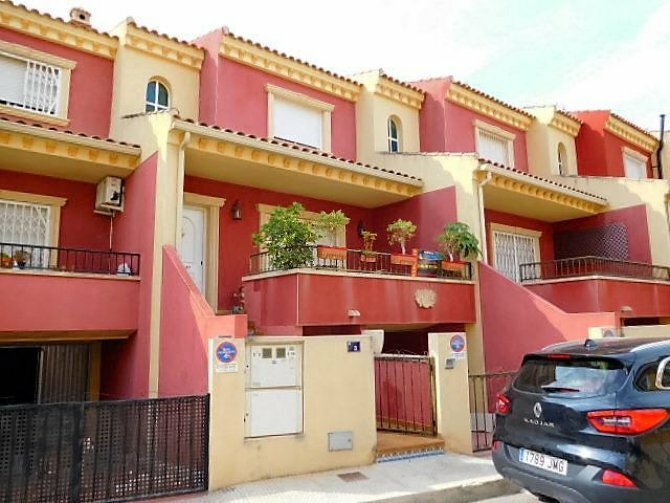 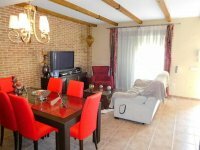 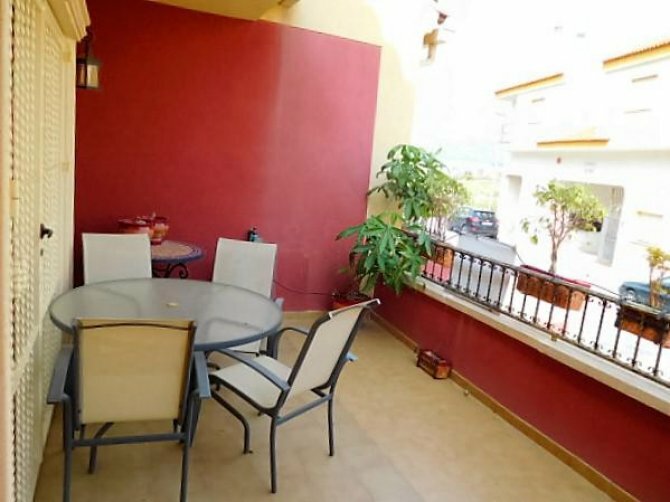 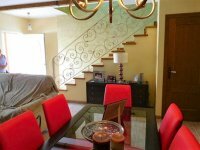 Fantastic 3 bedroom, 3 bathroom Townhouse in the heart of Catral. 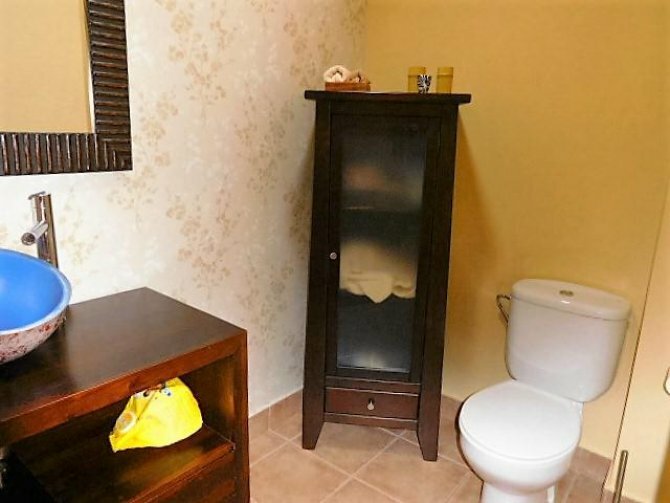 This property has 3 spacious bedrooms, one with ensuite, and 2 family bathrooms. 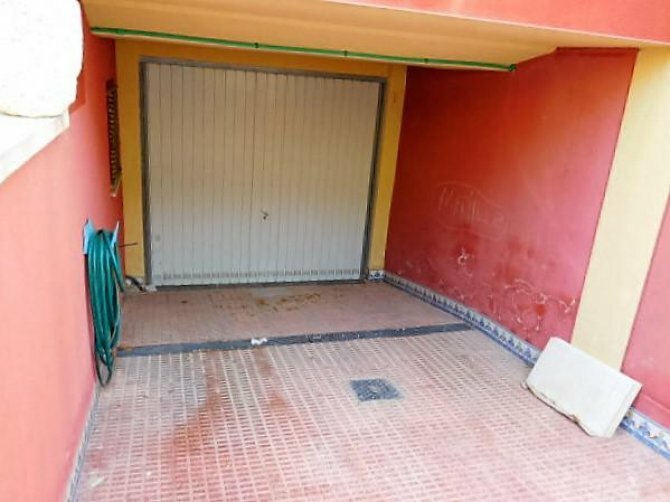 There is a huge underbuild which will easily accommodate 3 cars. 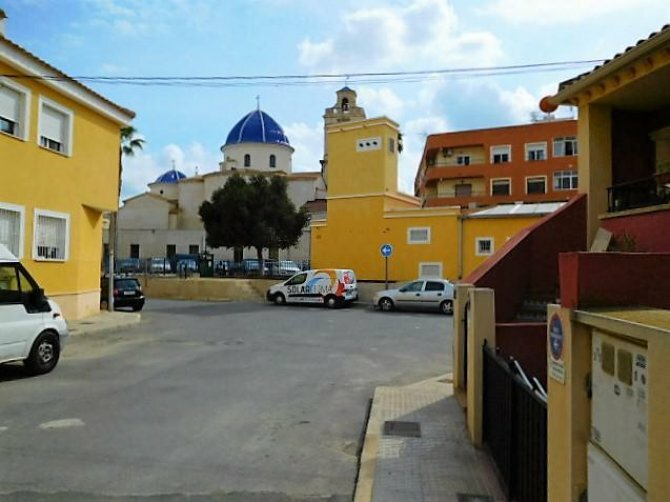 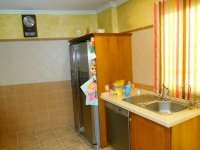 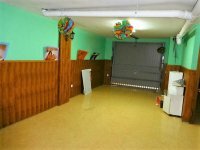 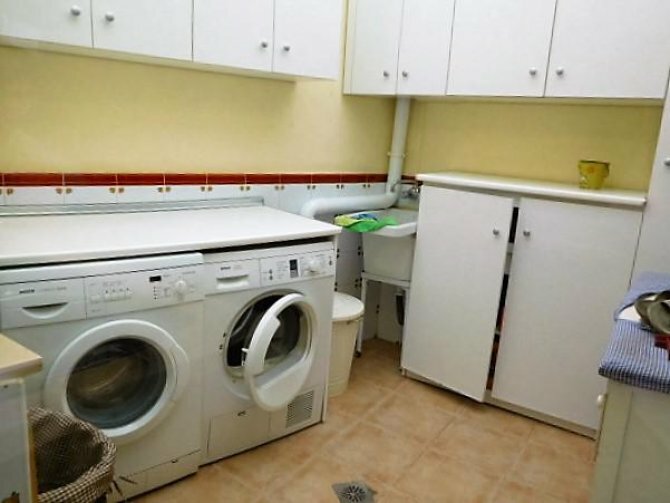 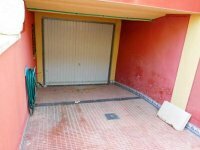 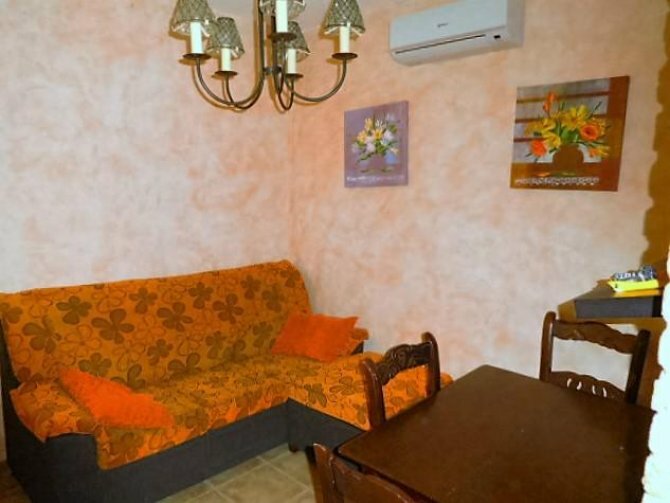 This also has the potential to be converted into a self contained flat.The property is situated just behind the Church Plaza, and is within easy walking distance of Bars, Restaurants, Banks, Shops and supermarkets. 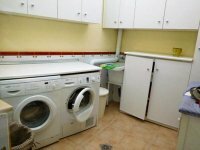 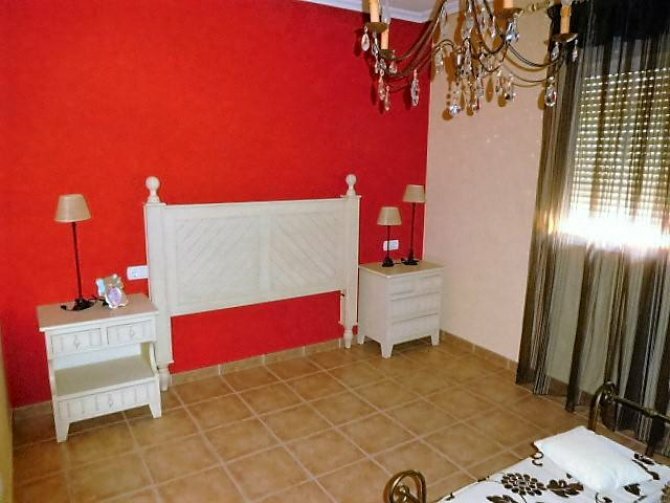 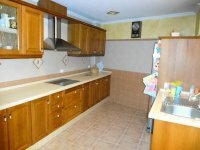 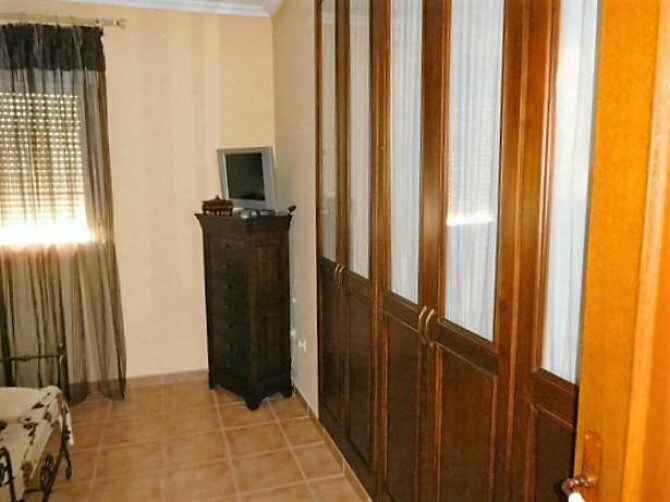 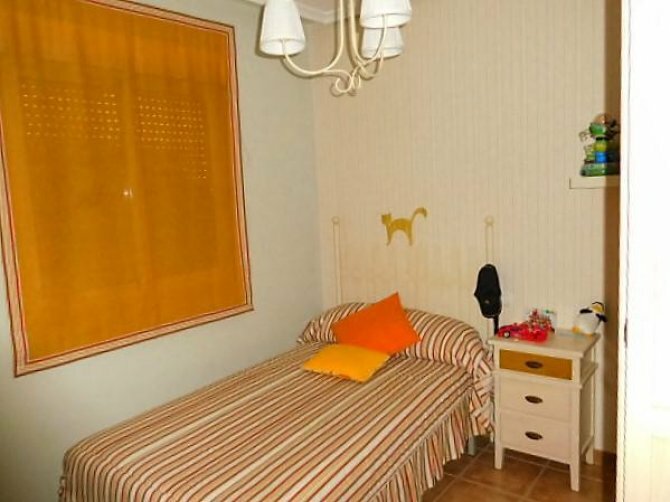 Due to ill health, this property is being offered for sale for only 120,000€. 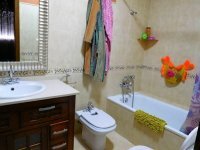 This is a must see property, so do not hesitate to book a viewing ASAP.